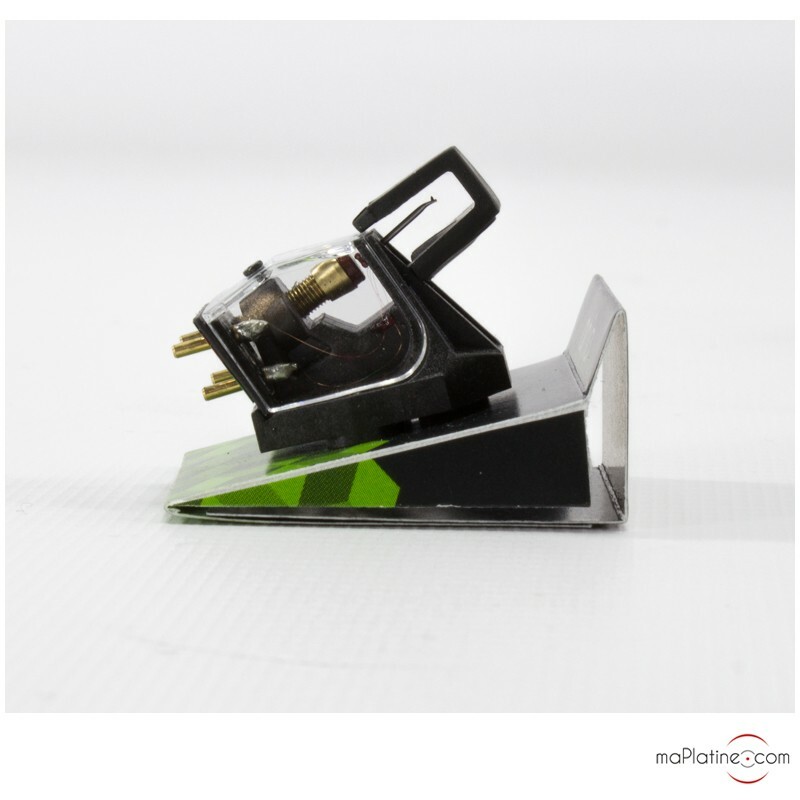 Following the success of the two high-end MC cartridges, the Apheta 2 and Aphelion, Rega has developed a new very competitively-priced model for a hand-built moving coil cartridge made in England: the Rega Ania MC cartridge. 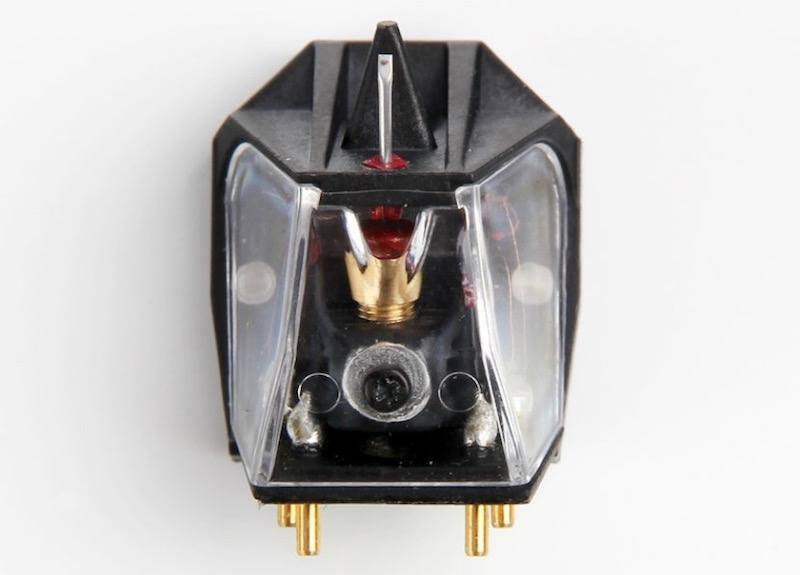 The Rega Ania phono cartridge is enclosed in a very rigid cast resin casing comprising a combination of polymer and glass (40%) called polyethylene sulphate (PPS-Fortron). 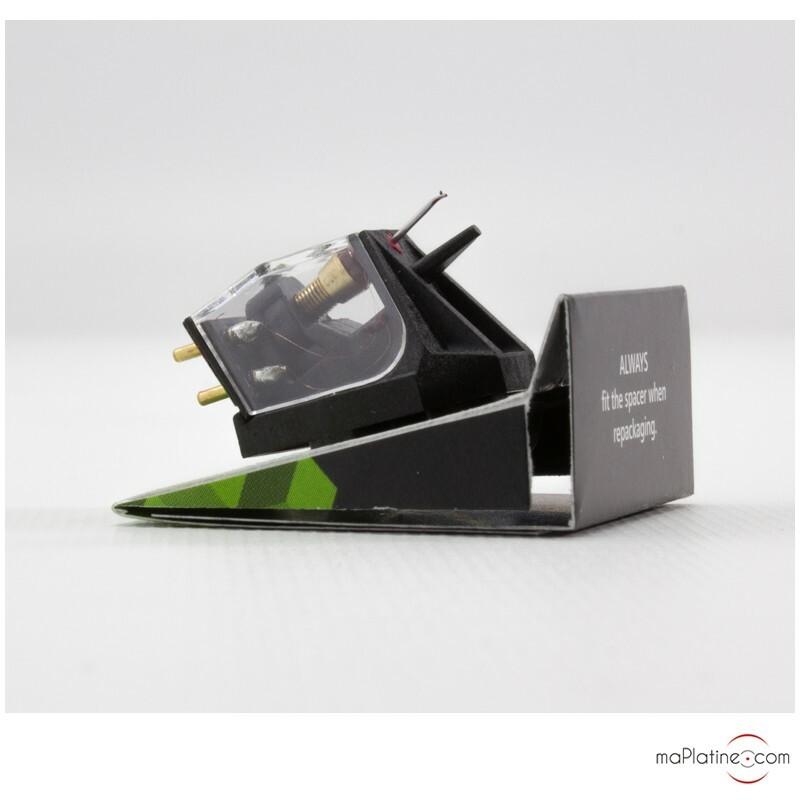 This material has great properties in terms of rigidity and neutrality. It was selected for financial reasons. 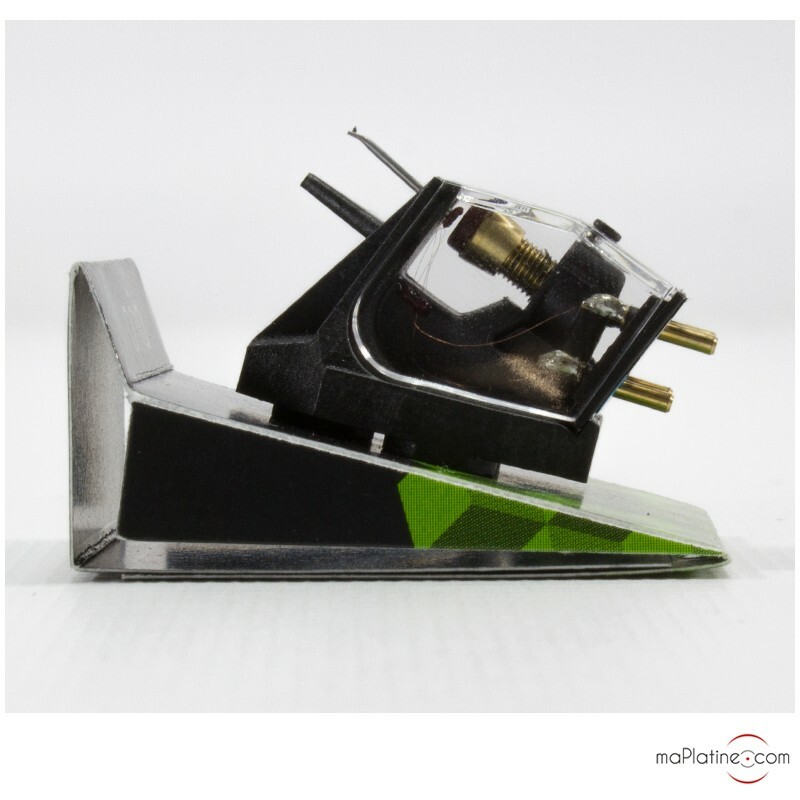 It actually almost halves the cost of the cartridge compared to an aluminium structure like the Apheta 2. 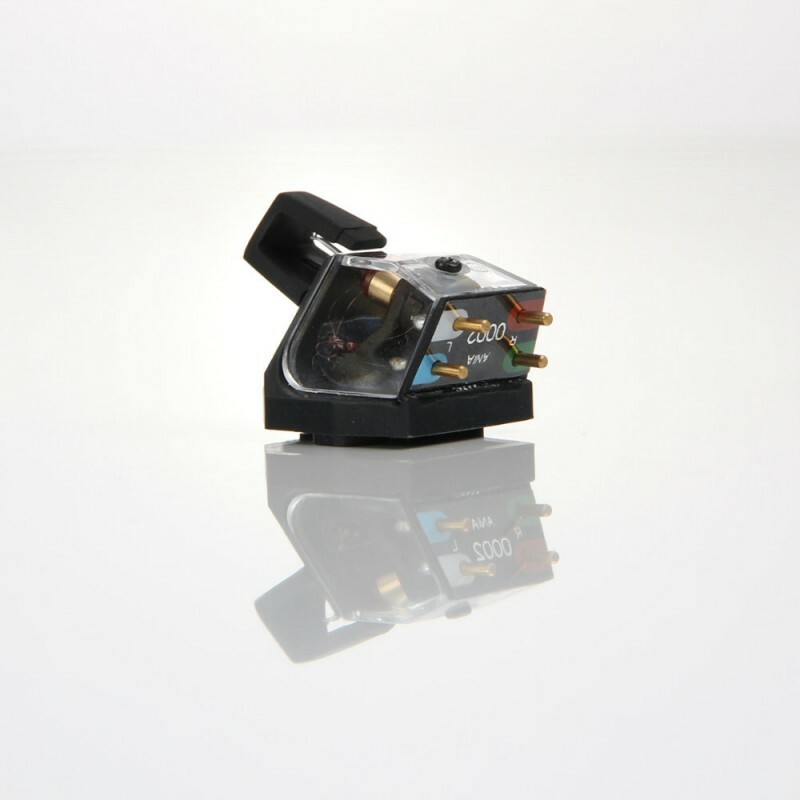 The phono cartridge is protected by a transparent PVC housing. 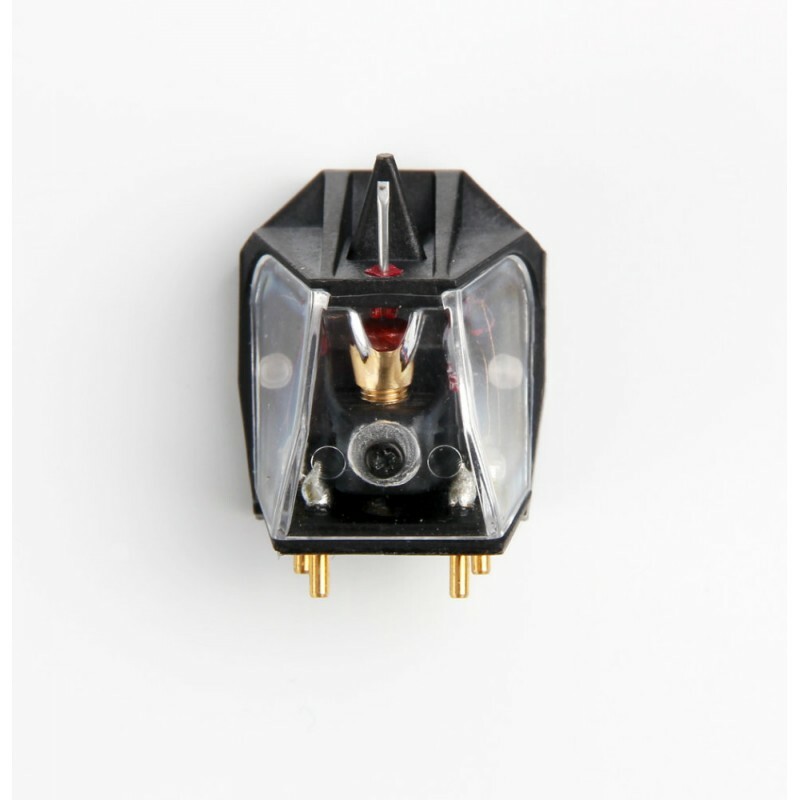 In regards to the generator, it is almost similar to Rega's Apheta cartridge. 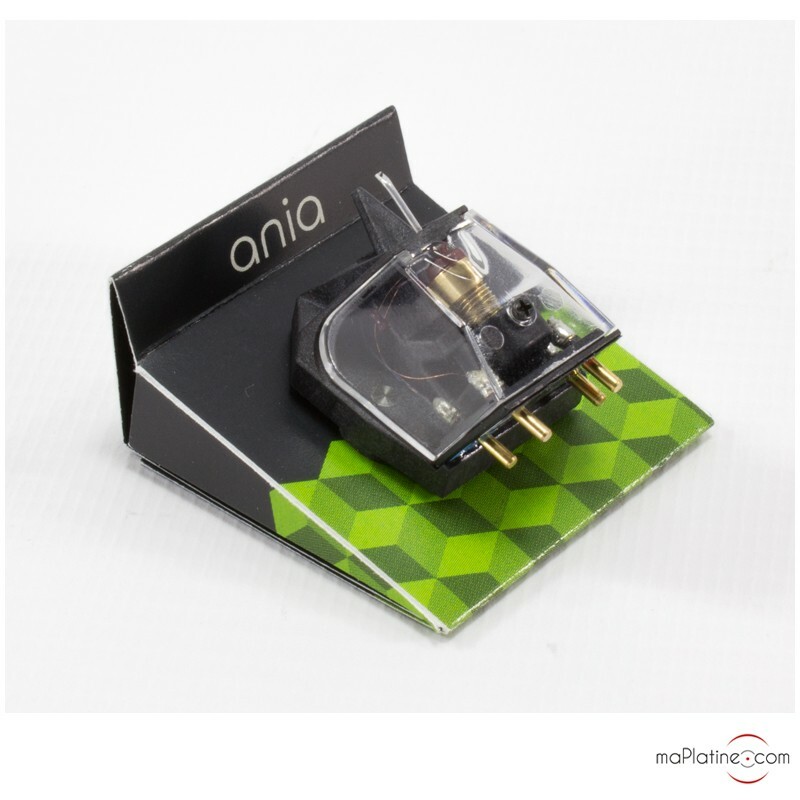 It builds on the principle of cross-wound micro coils, that are also the smallest and lightest worldwide. 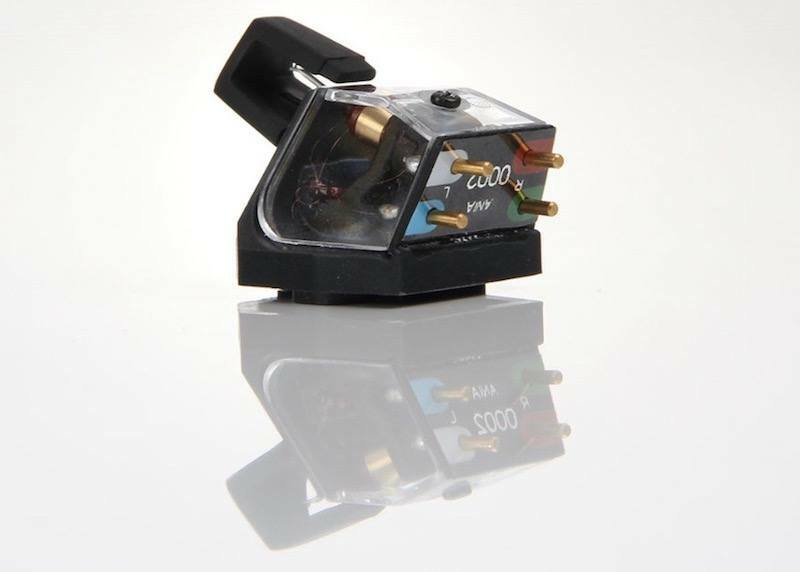 The conductor is made of OFC copper, with a diameter of 0.018 mm. 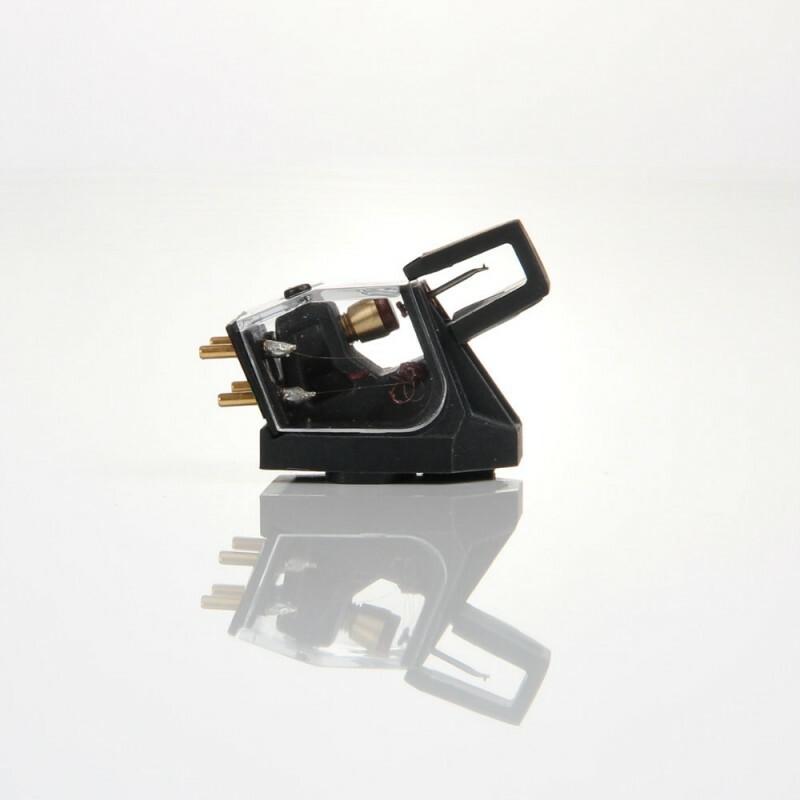 They are associated with a generator with very powerful neodymium magnets. 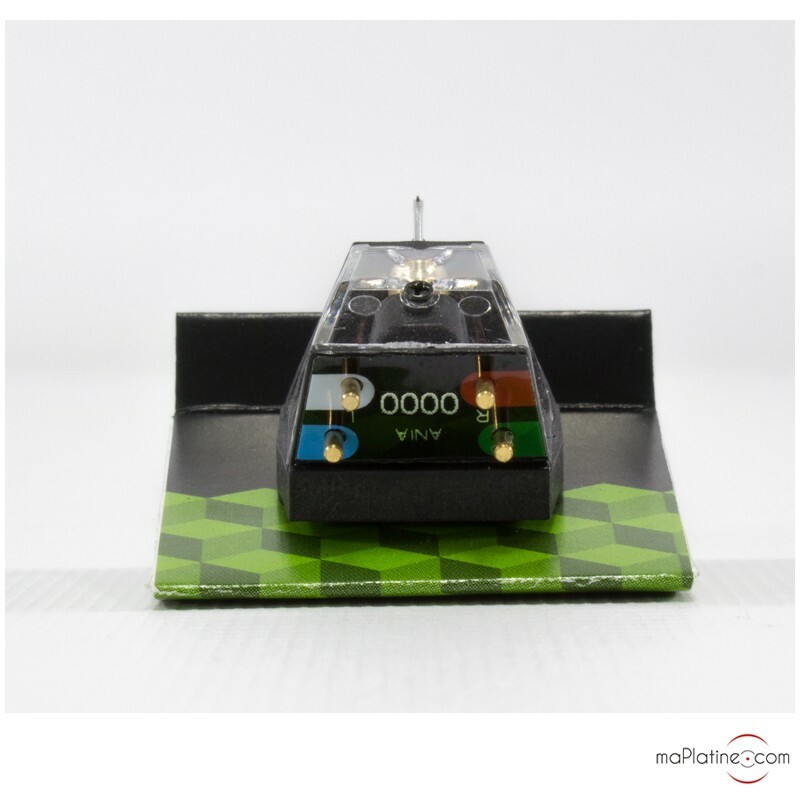 The stylus has an elliptical profile. 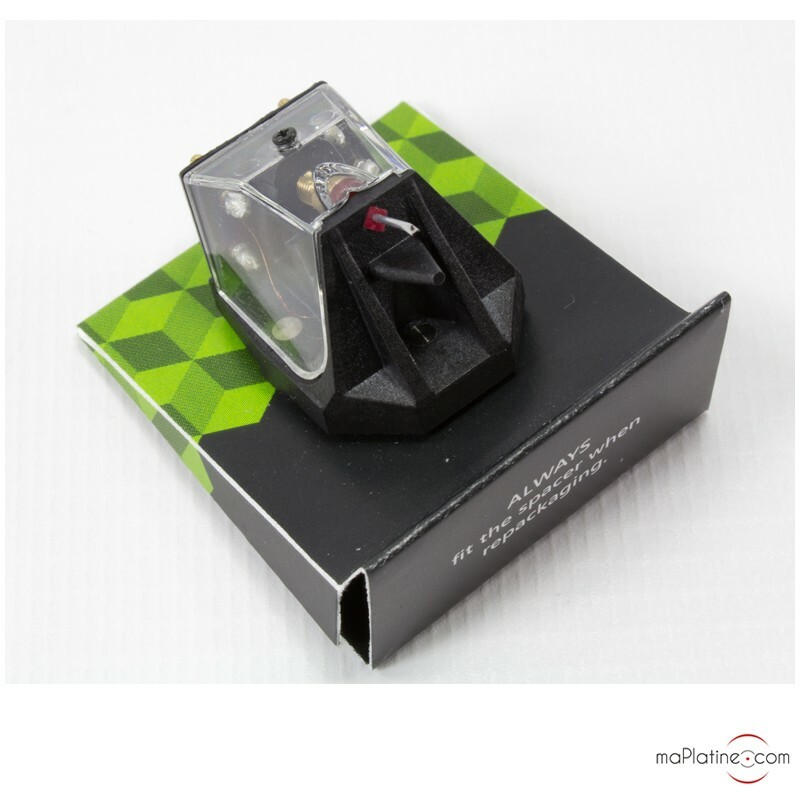 It is mounted onto a hollow aluminium cantilever. 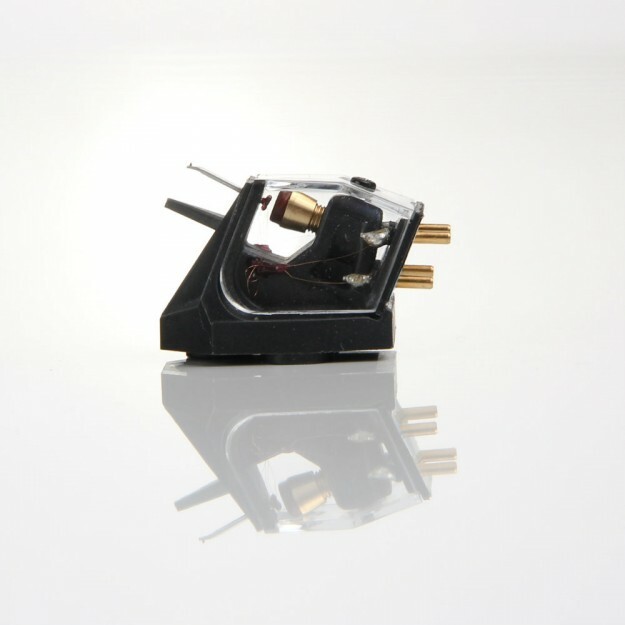 The mount is standard for owners of Rega turntables or Rega tonearms, the Ania cartridge has a third stainless steel threaded insert for a quicker alignment and stiffer mounting. 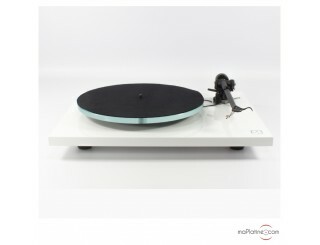 We paired this MC cartridge with a Rega Planar 3 turntable and a Rega RP8 turntable. 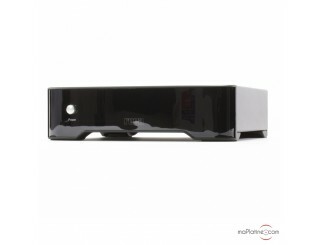 The sound reproduction is typical of Rega: vibrant, very punchy, with present and very realistic mids. 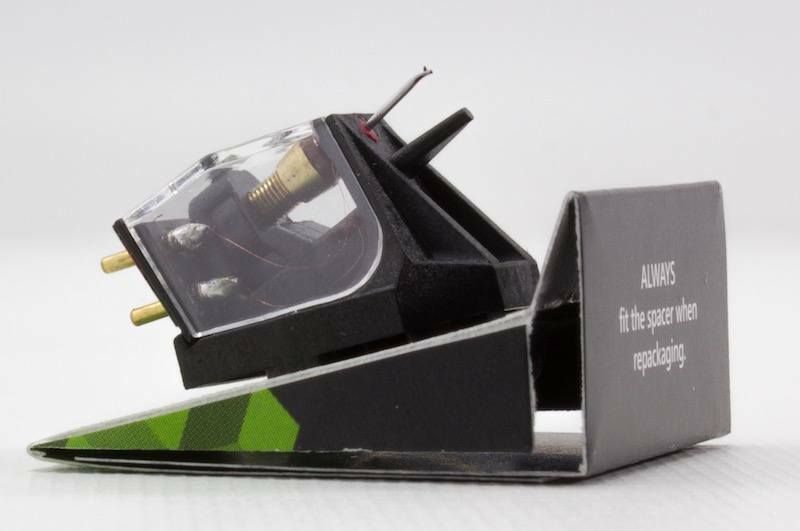 It has the clarity and precision of the Apheta 2, though it has more dynamics, details and impact. The bass is truly a success! 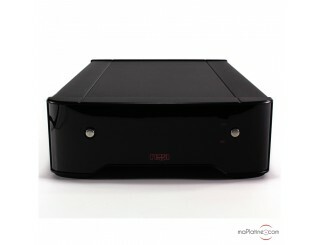 It is vibrant, well articulated and fully in control. Rega's Ania MC cartridge, paired with Rega's Fono MC preamp, exhibits unrivalled capabilities and musicality within this price range. Would recommend!